How to open a medical cannabis delivery in California is a question that may be posed by those entrepreneurs that want to take advantage of the legality of medical marijuana while being able to help others. There are plenty of people that have been prescribed cannabis for their medical condition that are in need of getting their prescription filled. 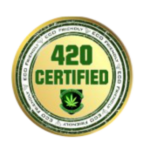 A delivery service is one way a dispensary is able to make the business invaluable to those clients for the convenience of having their prescription delivered right to their door. 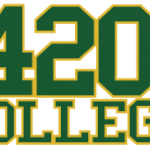 420 College is your source for all up to date information on the current medical marijuana laws in the state, and how to get in touch with professionals. The seminars offered are a great way to get in touch with a large network and learn how to open a medical cannabis delivery in California. Start off the New Year with a new business model.